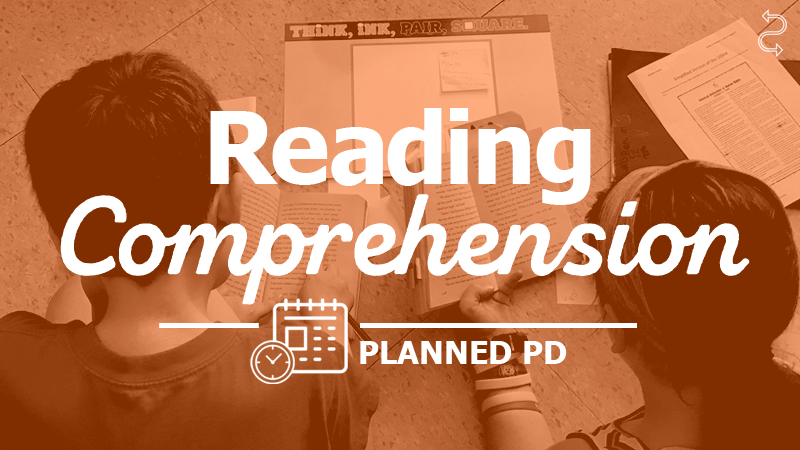 Summarizing is a necessary facet to achieve reading comprehension. However, it is not the goal. Reader thinking must evolve beyond a basic understanding of a text and achieve a deeper synthesis of the information. But what does “deeper synthesis” look like, and how do we get there? Subscribers are able to view the full article and accompanying videos.